Donna is a ‘cradle Episcopalian’ having grown up in Sherburne NY, baptized and confirmed at Epiphany Church. Donna and Kevin have been involved here at Christ Church for 20 + years and have been married 27 years. They have two children, Christopher and Emily. Donna has served as a Chaplain for Hospice and Palliative Care of Chenango County. 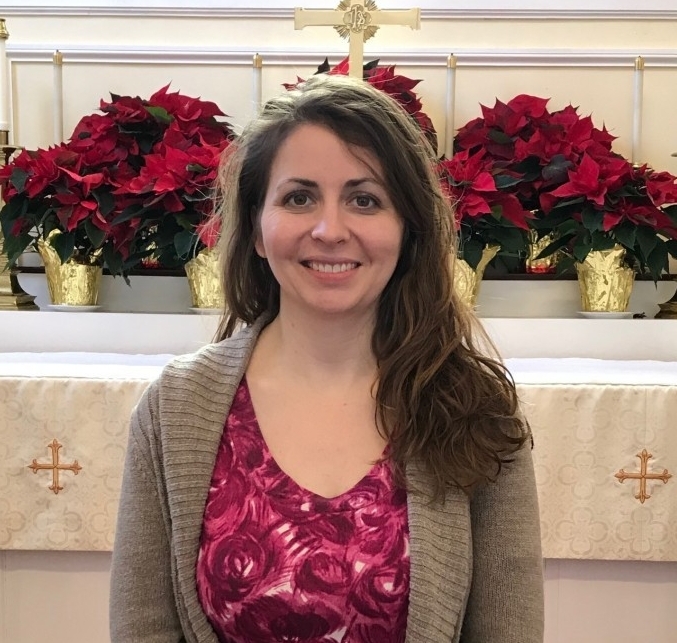 She is currently enrolled in Trinity School for Ministry, Ambridge Pa. working on her Master of Arts in Religion (MAR) with a focus on Christian Ministry & Missiology. 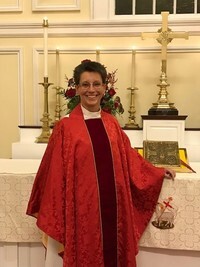 Donna was ordained as a Priest here at Christ Church on October 29, 2017 by the Rt. Rev. William H. Love. Together the Steckline family has been active in spreading the Gospel to New Orelans after hurricane Katrina and the Schoharie area with G.E.R.T. (Gilbertsville Ecumenical Relief Team) Internationally they have reached out to assist people in the Dominican Republic, Haiti, Belize, Argentina, Hudson Bay- Canada, Bolivia, Ireland, Madagascar and South Sudan. Together with our sister Diocese of Down & Dromore, N. Ireland, they have actively worked through CMS-Ireland to impact the Maridi Diocese in S. Sudan. Further information and photos of trips may be found on the web site. Diane grew up in North Norwich, NY. She worked for the Sherburne-Earlville Central School for 33 years as the Audio Visual Director. After retiring Diane opened Sew Nice in Norwich. 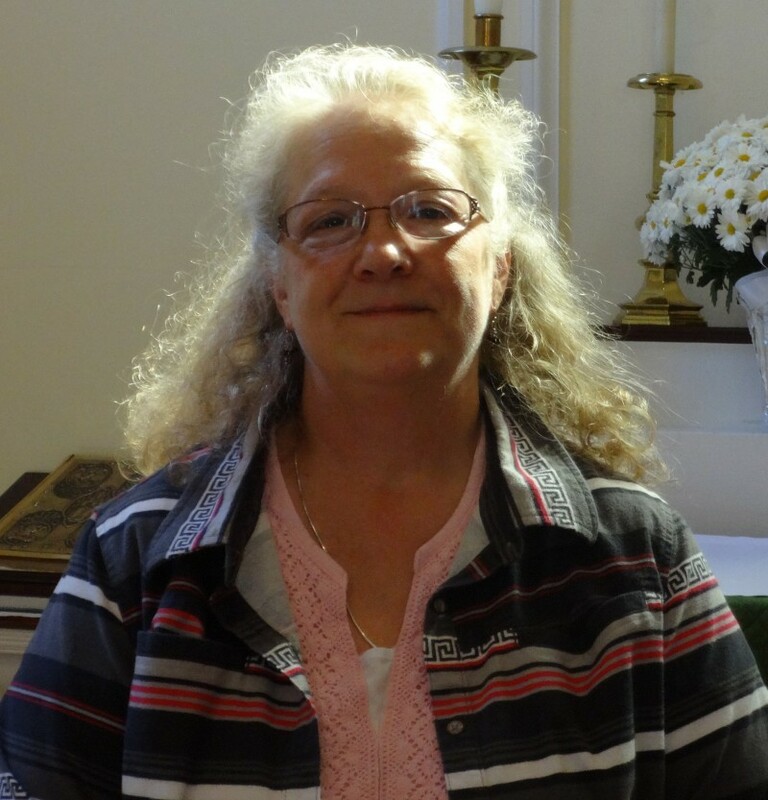 Diane started attending Christ Church after moving to Gilbertsville. Diane very quickly knew that she had found the right place to grow her faith in the Lord. 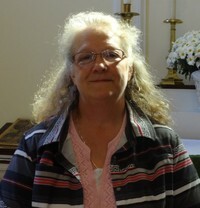 Diane was baptized at Christ Church in 2007. She has served as the President of The Episcopal Church Women for many years and is also a member of the Choir and is a Lay Reader.Diane grew up in North Norwich, NY. She worked for the Sherburne-Earlville Central School for 33 years as the Audio Visual Director. After retiring Diane opened Sew Nice in Norwich. 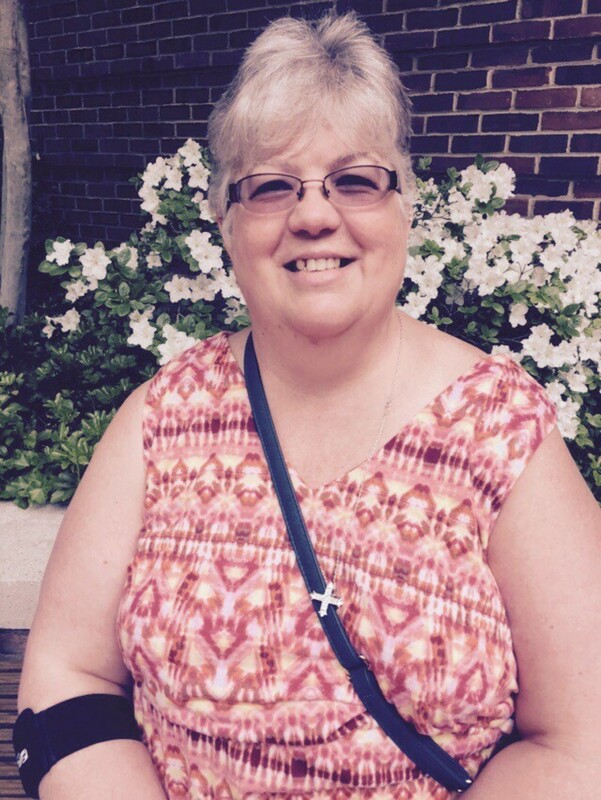 Diane started attending Christ Church after moving to Gilbertsville. Diane very quickly knew that she had found the right place to grow her faith in the Lord. Diane was baptized at Christ Church in 2007. 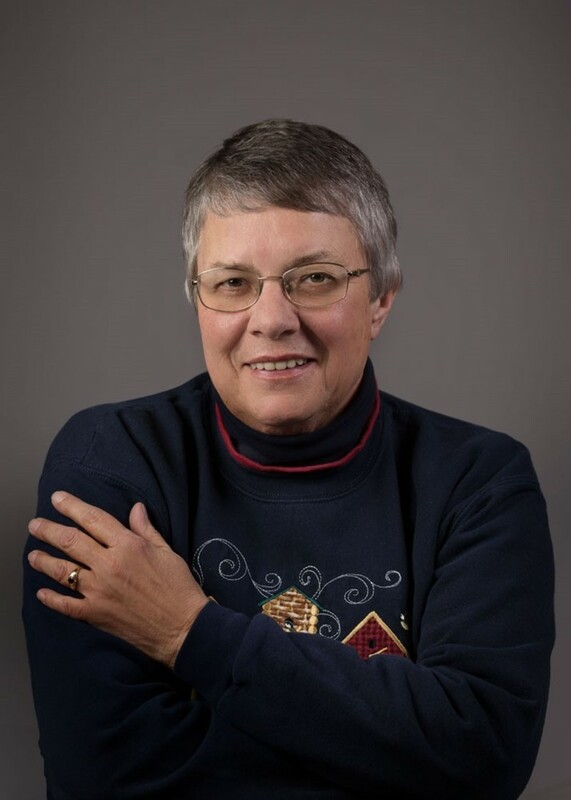 She has served as the President of The Episcopal Church Women for many years and is also a member of the Choir and is a Lay Reader. Kevin Steckline grew up in Bergin County, New Jersey and moved to Upstate New York in 1981. His experience at a Cursillo spiritual-building retreat with his wife Donna and his mission work in the Sudan have shaped and enhanced his religious spiritual formation. 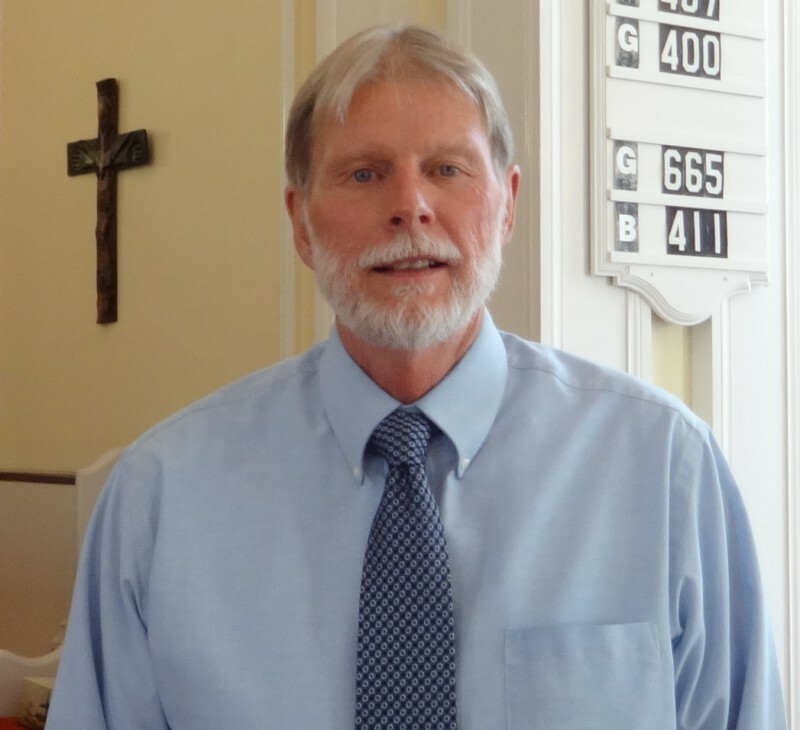 Kevin has served as a Physician’s assistant for over thirty years and considers his profession as a health care provider part of his ministry of serving others. 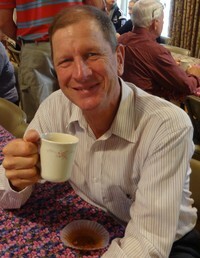 Kevin and his family have been parishioners at Christ Church for over twenty years and he currently serves as the Vestry Building and Grounds Chairman and a Lay Eucharistic Minister. 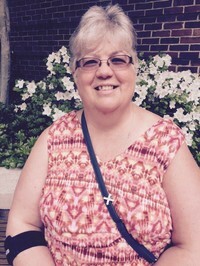 Gail Ashley is Christ Church’s Parish Administrator and vestry member. Gail grew up in Gilbertsville. She moved and lived in the Utica Area for 10 years after graduating from Nursing School. 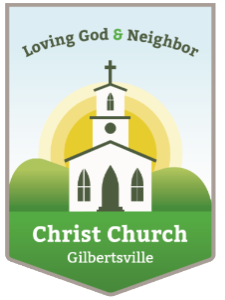 In 1990, Gail and her family moved back to Gilbertsville. She is currently employed at UHS Chenango Memorial Hospital as a Nurse Educator. Family is very important to Gail. She has two children, Shawn and Heather. It was her daughter’s medical problems that drew her into a loving relationship with the Lord. The Lord was right by her side through some very dark and trying times. “God continues to amaze me by how he provides for me and my family”. Gail has been a member of Christ Church for over 10 years. She is active in DOK and sings in the choir. Gail is responsible for coordination with the priest for the weekly Church Bulletins and E-mail updates to the parish. Gail is computer savvy keeping the Church’s website up-to-date. We are blessed to have her!! 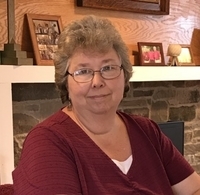 Lynn Hoadley, originally from Ridgewood, New Jersey, came to Gilbertsville with her family in 1980 on her husband's retirement from the U.S. Navy, as an accountant and income tax practitioner. Lynn is active in Episcopal Church Women and has been a member of the choir and a Lay Reader. 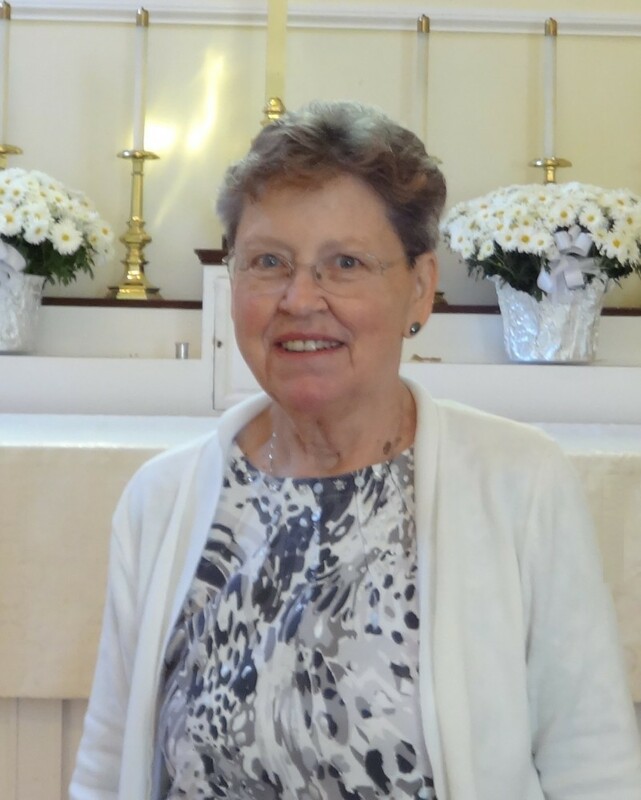 She has served on Vestry, as Warden and has been Treasurer of Christ Church for Twenty years. Garrick Hoadley grew up in New Berlin, New York where he was baptized, confirmed, sang in the choir and was an acolyte. After graduating from Colgate University he followed a career in the U.S Navy and settled with his family in Gilbertsville after retirement in 1980. 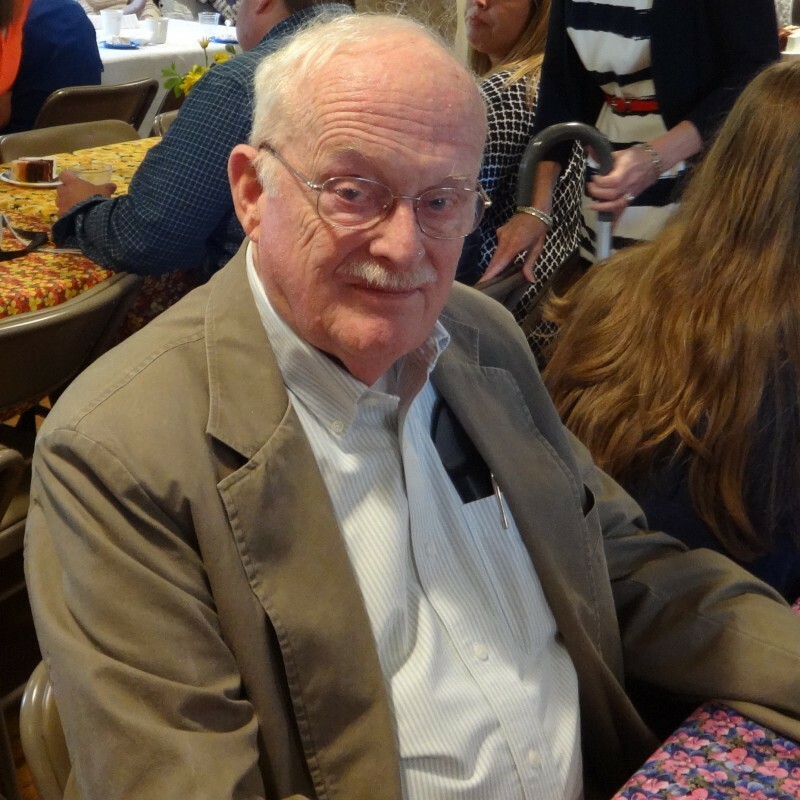 Mr. Hoadley was District Clerk of the Gilbertsville and Gilbertsville - Mount Upton School Districts for many years, has edited several local newsletters, written for The Daily Star and is currently writing a memoir of his life...so far. He sings with the Christ Church Choir and has served on the Vestry, as Warden and is a Lector and Licensed Eucharistic Minister at Christ Church. Chris was born and raised in Syracuse for 20 years as a Roman Catholic. His 40 year affiliation here at Christ Church started as one of convenience, having been married at Christ Church. Good thing, Chris thinks, because there are lots of nice people at Christ Church. He is married to his current wife of 42 years, Sallye (Stebbins), and has 2 sons, Daniel, in Gilbertsville and Joseph with Daughter-in-law, Diane, in San Jose, California. 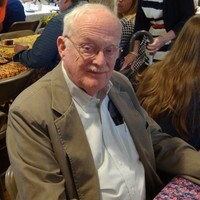 In June 2015, he retired from 40 years of teaching; 2 years in Australia, 1 year on the sub circuit and 37 in Laurens Central School at Second Grade. Chris has been affiliated with the Boy Scouts for about 20 years and practices its Law daily. He volunteers his time and talents to Sing a Song of Broadway, a local theater group and The American Red Cross. Chris served on the Vestry for 15 years and continues to serve the parish as its Liaison for Relief and is 'on call' for the Buildings and Grounds committee. Chris especially applies the preaching of Jesus in the red letter bibles, where the red letters are the words of Jesus, regarding tolerance and acceptance of all.